What to say about this book...I have no idea how I ran into this book, but I did and I love it. 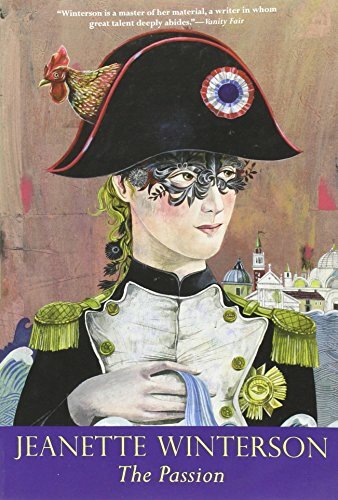 It is set in Venice and centers around a red haired woman and a French soldier during the Napoleonic Wars. Release planned for Tuesday, May 11, 2004 at Holiday Inn Express in Elizabethtown, Pennsylvania USA.